Ah, its April and the sun is FINALLY shining on our Vitamin D deprived skin. We have waited a very long, and very cold, winter to feel the warmth of the Spring sun, and while we dust off our Ray Bans and frantically remove body hair – yes, start booking those appointments now – this time of year does come with its wardrobe woes. Its the transitional time of year where its too warm for half of your wardrobe, but not quite hot enough for the other half. So, to make life a little easier, here are some staples that will get your through the new few weeks of ‘inbetweenie’ weather – its official name! We all have them, and if we don’t we should. They are perfect for this weather as you can start to wear them with your skirts/dresses, without tights, and still look warm. 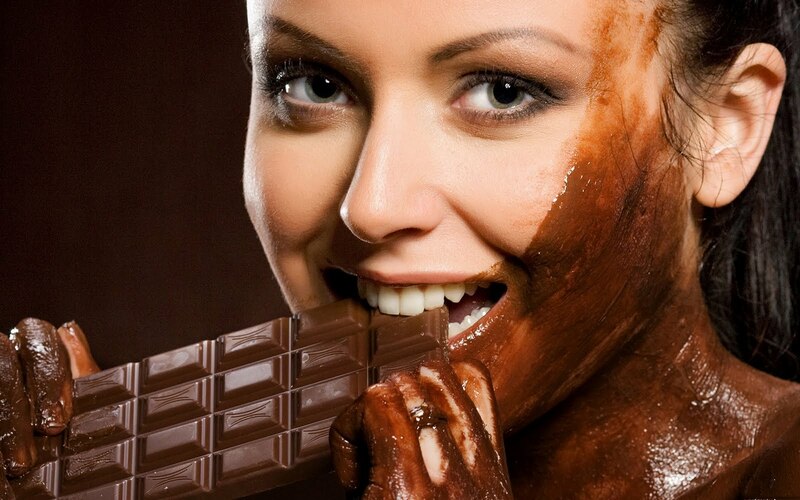 The removal of the opaque tights can be a difficult issue. When is the right time? Am I too early? Yesterday was a balmy sixteen degrees in County Kerry, and I worn my skirt – below the knee of course – with my black ankle boots and no tights. I was warm, and didn’t look like I was getting carried away just because I saw one beam of sun. Simple, but effective. 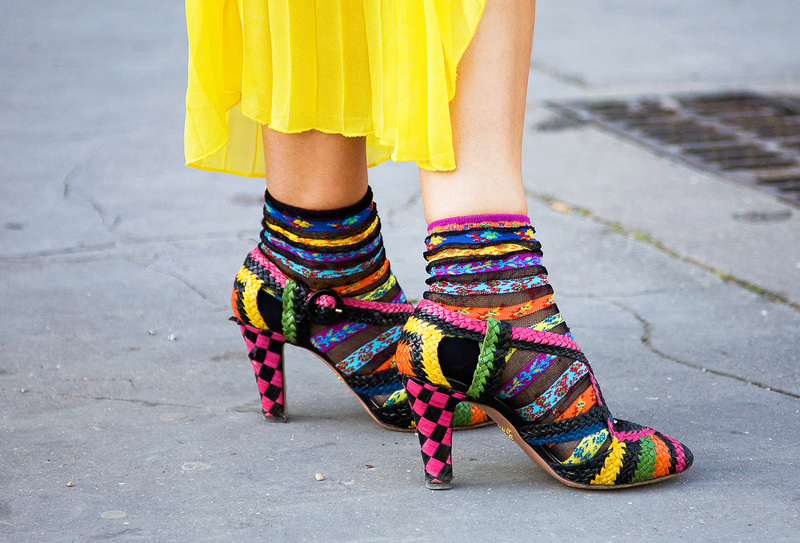 Socks are your friend this time of year, worn instead of your tights with said ankle boots, or brogues and sneakers. 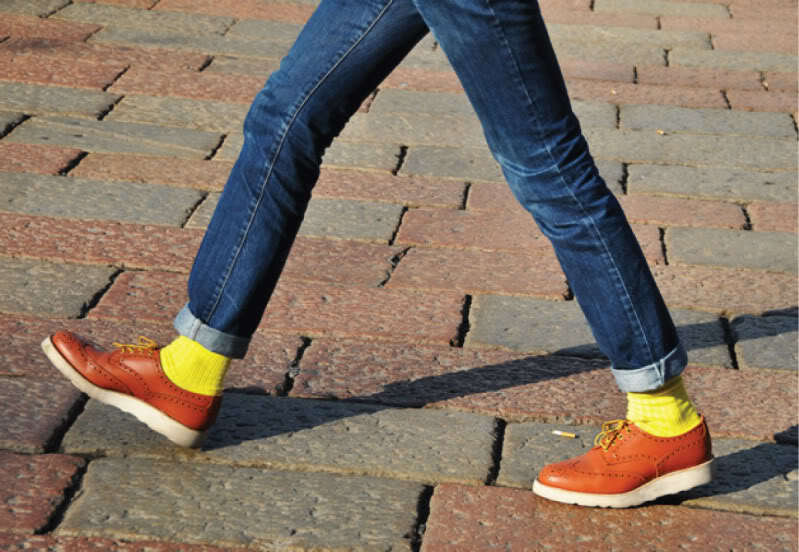 Think cool coloured or fancy black rather than your chunky sport socks. These are part of the outfit, an accessory, and can set it off nicely while you wait patiently to wear your open toe shoes. Pairing with open toe shoes can work very nicely also. 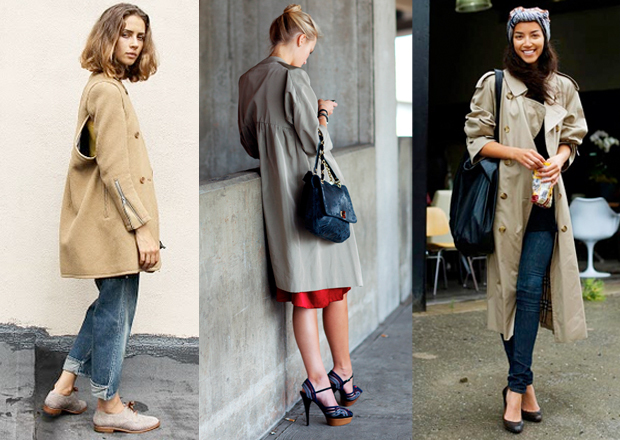 A classic mac or contemporary duster coat is a Spring staple. 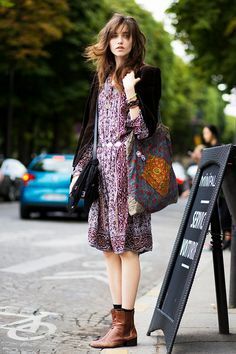 You can through it over everything, even into your bag, and it will work nicely over dresses or jeans when your winter coat becomes too much. I think your faux fur winter coat and blanket scarf deserve a break at this stage. They must be as exhausted as I am from wearing them. 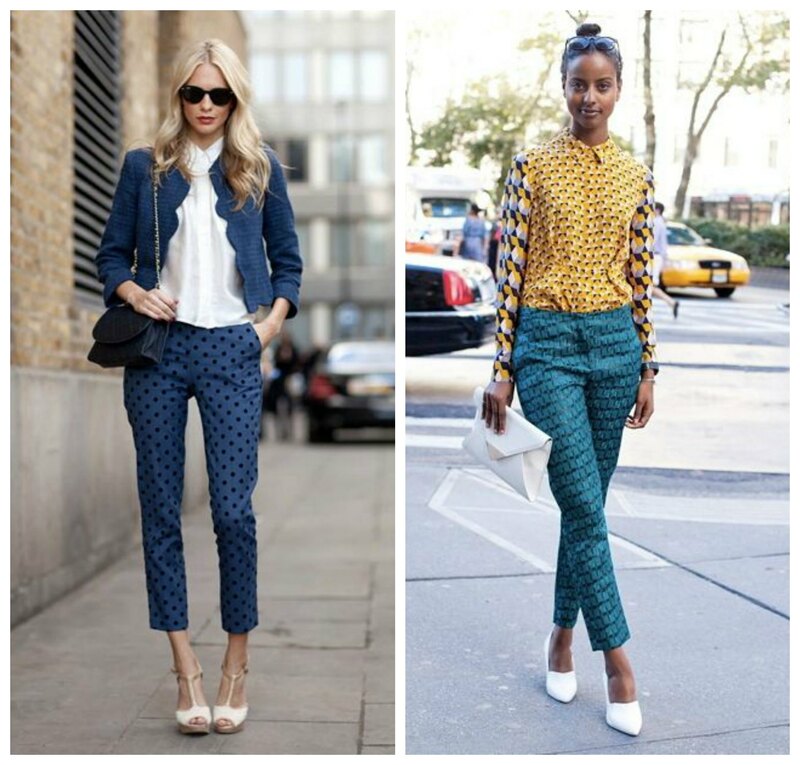 Cropped trousers or jeans are a Spring classic. If you are not yet brave enough to get your legs out, these will bring your gradually into ankle baring season. Pair with heels or flats and a bare ankle – or ‘bankles’, as we now like to call them. 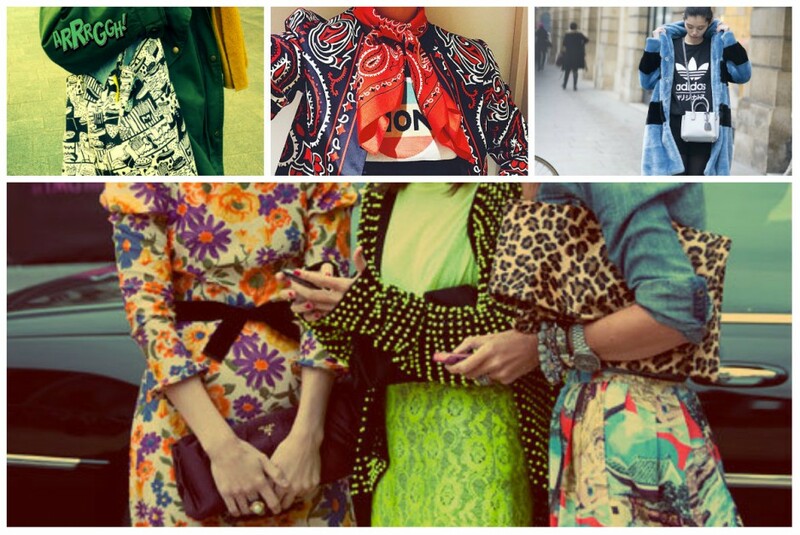 The beauty of all of these staples is that they can all be worn together, mix and match. 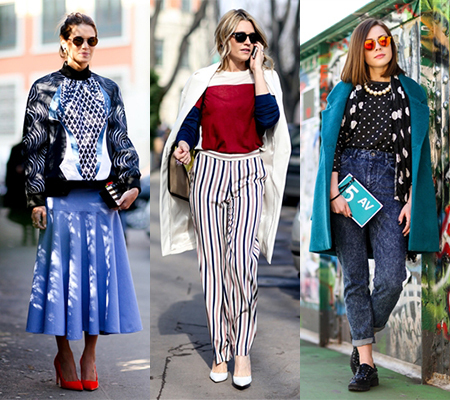 If you are feeling exceptionally fashion forward, you can even put that dress OVER those cropped trousers and jeans. 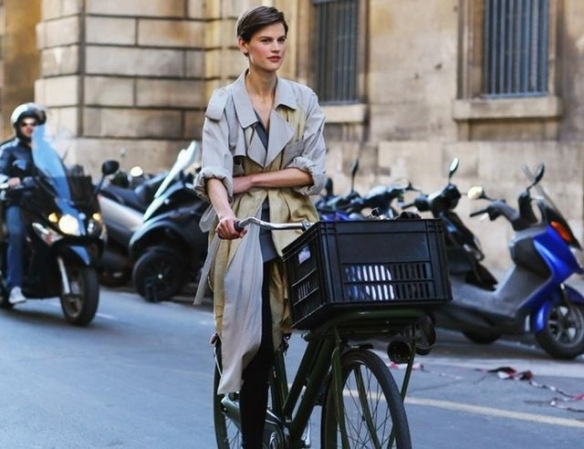 The fashion bloggers new favourite trend, and one which I tried recently and LOVED. The only wardrobe warning in this article – IT IS TOO EARLY FOR DENIM CUT OFFS. STOP. IT. ALREADY.